We invite you to participate in our mentorship programs at Career Services during the 106th Annual Conference, taking place February 21-24, 2018, in Los Angeles. CAA members are invited to apply for one-on-one discussions with dedicated mentors during the annual conference, either as part of the Artists’ Portfolio Review or Career Development Mentoring. Whenever possible, CAA matches mentees and mentors based on medium or discipline. Sessions are filled by appointment only and scheduled for 8:30 AM–noon and 1:30–5:00 PM Wednesday through Saturday. Conference registration, while encouraged, is not necessary to participate; appointments are offered free of charge. Participants are chosen by a lottery of applications received by the deadline; all applicants are notified of their scheduled date and time slot via email in January 2018. Contact Michelle Stanek, CAA manager of the annual conference, if you have any questions. The Artists’ Portfolio Review offers CAA members the opportunity to have images of their work reviewed by artists, critics, curators, and educators in personal twenty-minute consultations. You must bring a charged battery-powered laptop or hard copy of your portfolio to present your work. To apply, complete and submit the Artists’ Portfolio Review Enrollment Form. Career Development Mentoring offers CAA members the opportunity to receive candid advice on how to conduct a thorough job search; present cover letters, CVs, and digital images; and prepare for interviews in personal twenty-minute consultations. You must bring your résumé or CV, your other job-search materials, and your specific career goals to discuss during these appointments. To apply, complete and submit the Career Development Mentoring Enrollment Form. Participating as a mentor is an excellent opportunity for you to meet, influence and engage the next generation of emerging artists, scholars, and art professionals. CAA seeks mentors from all areas of studio art, art history, art education, film and video, graphic design, the museum professions, and other related fields. All mentors must demonstrate significant experience in their fields. Interested candidates must be current CAA members with experience mentoring or advising and be prepared to give between four and nine successive twenty-minute critiques in a three-hour period. Reviewing shifts may occur between Wednesday, February 21, and Saturday, February 24, 2018, from 8:30 AM to noon and from 1:30 to 5:00 PM each day. Conference registration, while encouraged, is not required to be a mentor. Preference will be given to mentors able to serve multiple shifts or multiple days. Please send your CV and a brief letter of interest (outlining your specialty or field and your scheduling availability during the conference) to Michelle Stanek, CAA manager of the annual conference. 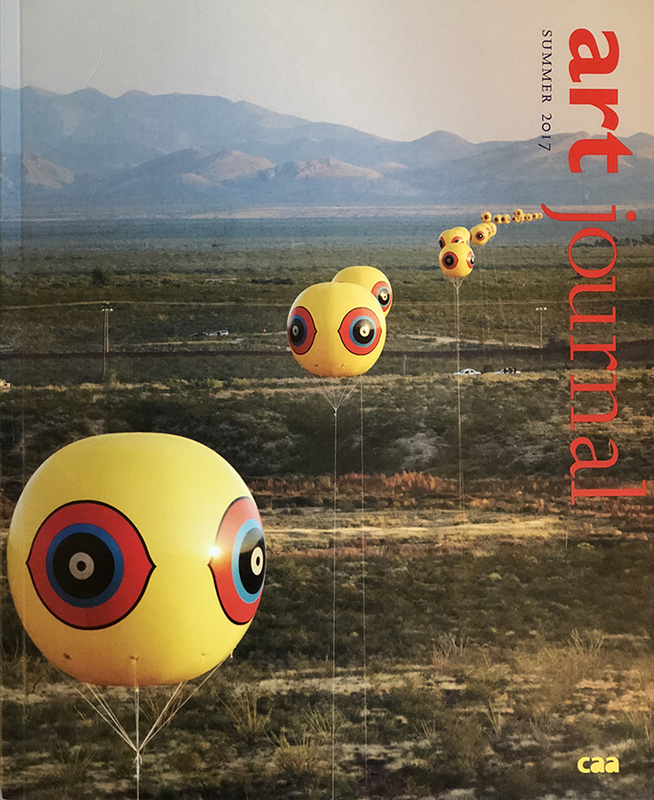 This week, Valerie Powell, Assistant Professor of Art & the Foundations Coordinator at Sam Houston State University, and Jeffie Brewer, Assistant Professor of Sculpture at Stephen F. Austin State University, discuss collaborative student learning using public art projects. 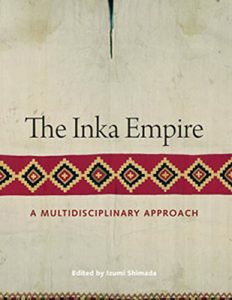 Carolyn Dean reviews The Inka Empire: A Multidisciplinary Approach edited by Izumi Shimada. Read the full review at caa.reviews. 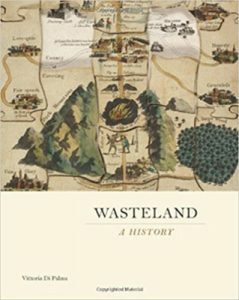 Kelly Presutti discusses Wasteland: A History by Vittoria Di Palma. Read the full review at caa.reviews. 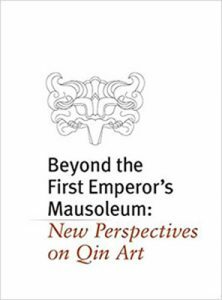 Allison Miller reads Beyond the First Emperor’s Mausoleum: New Perspectives on Qin Art edited by Liu Yang. Read the full review at caa.reviews. In addition to the wrap-up below of our caa.reviews content from this week, you might also notice the site got a little update. We made it easier to navigate and balanced the look and feel of the site. 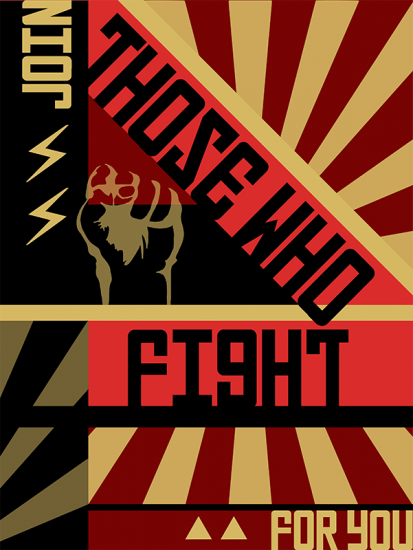 More changes are coming soon. Happy reading! 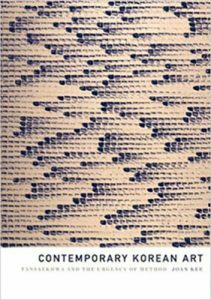 Phil Lee discusses Contemporary Korean Art: Tansaekhwa and the Urgency of Method by Joan Kee. Read the full review at caa.reviews. 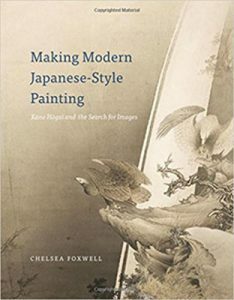 Erin Schoneveld reviews Making Modern Japanese-Style Painting: Kano Hōgai and the Search for Images by Chelsea Foxwell. Read the full review at caa.reviews. Jessica Locheed visits Degas: A New Vision at the Museum of Fine Arts, Houston. Read the full review at caa.reviews. 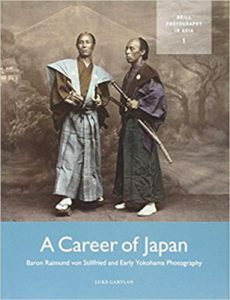 Mio Wakita reads A Career of Japan: Baron Raimund von Stillfried and Early Yokohama Photography by Luke Gartlan. Read the full review at caa.reviews. 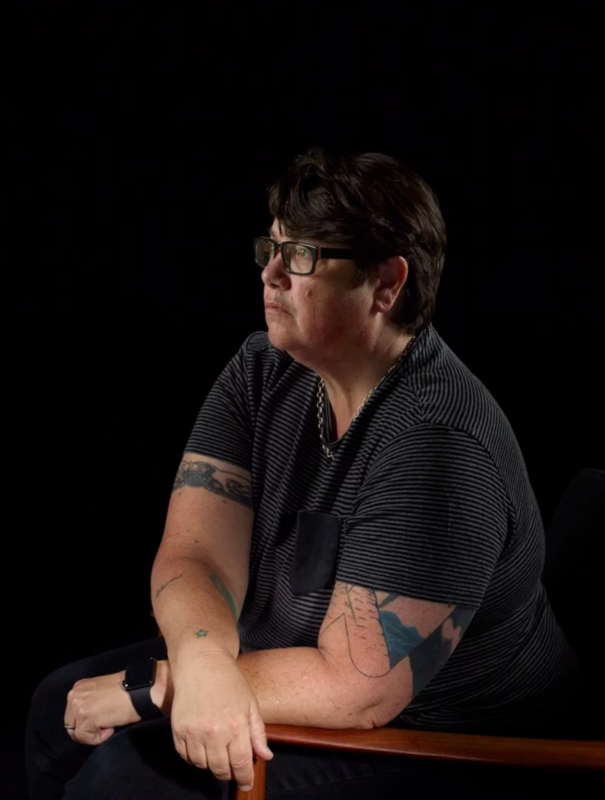 In this interview, artist Catherine Opie discusses her new portrait series, portrait aesthetics, misogyny in the current political climate and the art world, and more. (Read more from Artnet). Ai Weiwei’s Good Fences Make Good Neighbors brings new sculptures by the artist to many public spaces throughout the five boroughs of New York City. (Read more from The New York Times). Former President Barack Obama and First Lady Michelle Obama have selected artists Kehinde Wiley and Amy Sherald to paint their official portraits. (Read more from Vanity Fair). 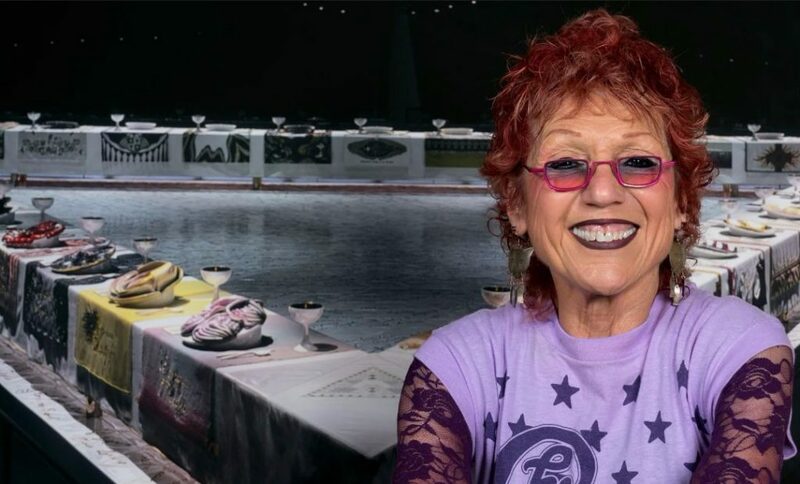 Charlie Fox looks at Frankenstein’s Monster in relationship to queer art, including artist Alex Da Corte’s 2017 film, Slow Graffiti. (Read more from The New York Times). Yayoi Kusama: From Here to Infinity by Sarah Suzuki, with illustrations by Ellen Weinstein, is a new children’s book about the life and artwork of artist Yayoi Kusama. (Read more from Artsy). Carrie Rickey takes a close look at muralist Violet Oakley (1874–1961), who is the focus of the exhibition A Grand Vision: Violet Oakley and the American Renaissance, currently on view at the Woodmere Museum in Philadelphia. (Read more from Hyperallergic). Auguste Rodin’s bust of Napoléon Bonaparte, which had been lost since the 1920s, has been found in a borough in suburban New Jersey. (Read more from The Art Newspaper). 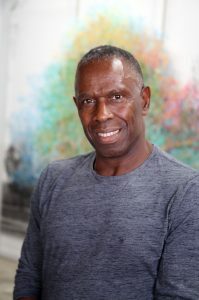 Art F City’s founding editor Paddy Johnson and artist William Powhida have started a new contemporary art podcast called “Explain Me.” (Read more from Art F City). Change has been an ongoing topic of conversation in planning the 106th Annual Conference in Los Angeles, February 21-24, 2018. In our meetings with LA-based civic and cultural organizations, the topic came up over and over again. From the new museums opening in downtown, housing astonishing collections, to the protests in Boyle Heights over gentrification, LA is undergoing a metamorphosis. The parallels to CAA, which is undergoing its own transformation, were hard to ignore. We held close these discussions about changes, both CAA’s and LA’s, in designing the content and experience for the Annual Conference. We look forward to bringing together the international visual arts community once again to connect and learn in the great city of Los Angeles. Registration form for mailing for faxing. Book your hotel room at the lowest rates and take advantage of travel discounts. View the schedule for the 2018 Annual Conference. 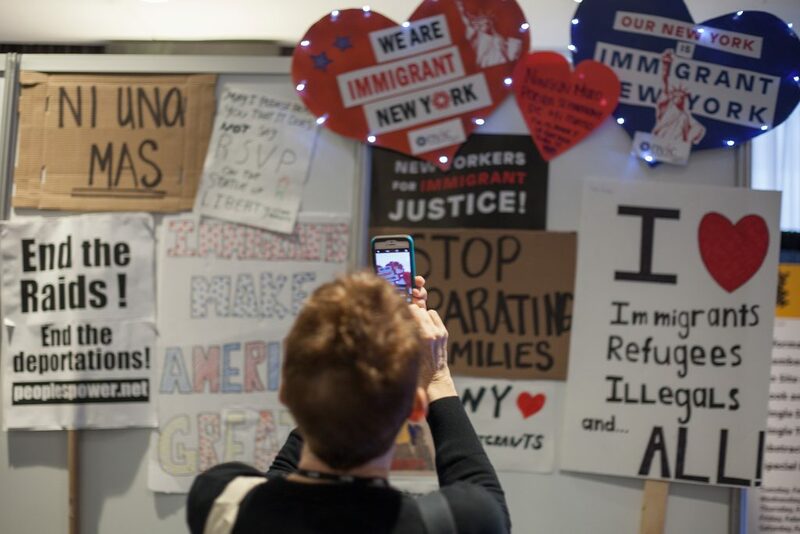 The 2018 Annual Conference will include over 300 themed sessions, covering discussions on medieval tapestry, contemporary issues in Latinx art, and community engagement through the arts, among many other topics. 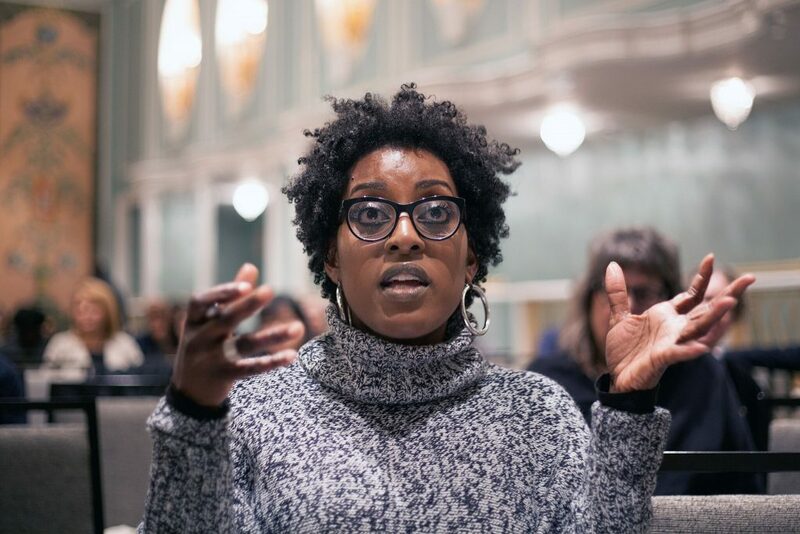 The Annual Conference will include its Annual Artist Interviews, as part of ARTspace, made possible in part with a generous grant from the National Endowment for the Arts. Past interviewees have included Coco Fusco, Katherine Bradford, Joyce Scott, and Rick Lowe. The schedule for the 2018 Annual Conference is packed with more professional-development workshops than ever, a long list of LA-museums and cultural institutions our attendees can visit for free with their conference badges, and Special Events like a reception at The Getty, guided tours of “Jasper Johns: Something Resembling Truth” at The Broad, and breakfast at LACMA, to name a few. 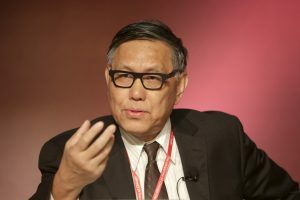 We are thrilled to welcome Charles Gaines and Wu Hung as our Keynote Speaker and our Distinguished Scholar for 2018. Also new this year is the Cultural and Academic Network Hall, an opportunity for participating museums, colleges, and universities to reserve a full booth to promote academic or cultural programs to conference attendees, as well as the general public. It will be a great way for department leadership and alumni offices to connect with past students and faculty and to meet new students and instructors. Participants will be able schedule time in one of the sixteen interview booths that will be created adjacent to the booth area within the Network Hall. As always, we thank all our sponsors at all levels who help make this amazing conference possible.